It’s inevitable. 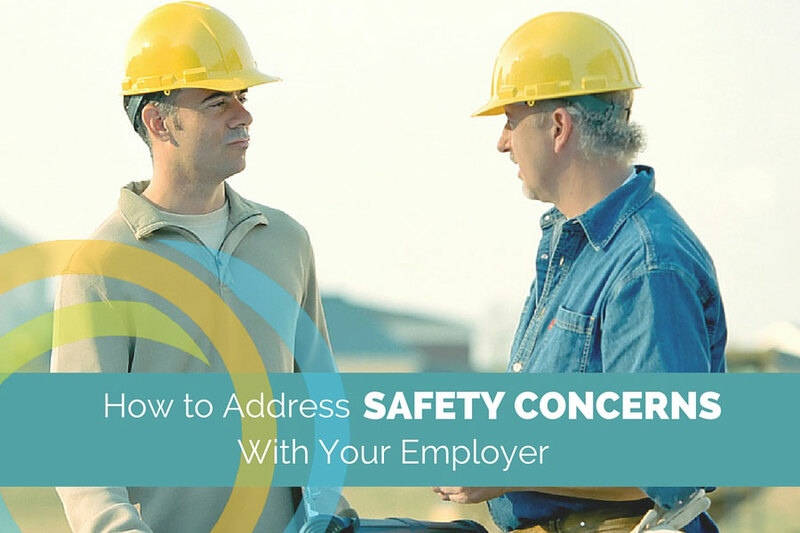 If you are a safety-conscious worker, you will at some point in your career be faced with the task of presenting a safety concern to your employer. If you’ve been given this responsibility, or if your company is truly supportive of safety efforts, then it’s easy. However, not everybody is lucky enough to be in those situations. Some employers are dismissive of safety concerns at best, and hostile toward those who bring them up at worst. So, what’s the best way to bring safety issues to your employer’s attention? The answer will, of course, depend on the nature of the hazard you are reporting. If it’s not an immediate danger, you have flexibility in how you approach your boss. However, if the safety issue is an immediate danger and somebody’s life or well-being is on the line, then you need to act accordingly. In that situation, the best thing to do would be to make an attempt to get the employee exposed to the hazard, out of the situation first. Deal with the consequences once they are safe, but waiting to get a supervisor if they are not immediately available could be the difference between life and death. Yes, this could initially have a negative impact on your job (we’ll discuss employer retaliation in a bit), but you need to ask yourself if you want to live with the death of a co-worker on your conscience. If your employer is not supportive of safety efforts, this situation will prove to be very complicated. Nothing is going to upset your boss more than you going over his or her head. Your immediate supervisor should be the very first person you address safety concerns with, even if you have a company safety director. Give them the opportunity to fix the problem. Let’s face it though, some of you have been working for your supervisors for a long time and you are fully aware of what their reaction will be. If you are in this unfortunate circumstance, or if you do approach them and their response is simply unsatisfactory, then you may need to seek help elsewhere. In a union shop, this could mean addressing the concern with your shop steward. 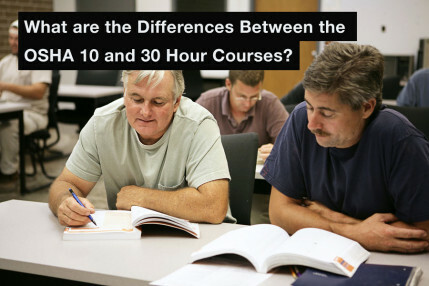 In either union or non-union situations, it could be addressing the issue with your safety manager or director. A good safety manager will find a way to approach the situation without unnecessarily dragging your name into it. 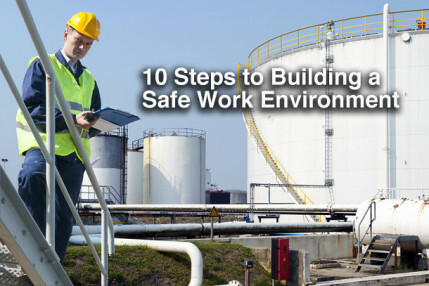 When an employee reports a safety issue to a safety manager, it is a good idea for that manager to go and do a walk-through of the area before contacting the supervisor. That way, when they contact the supervisor it is because they happened to be in the area and observed a safety violation, not because somebody went over the supervisor’s head. Some companies don’t have safety managers or shop stewards. In these situations, you need to ask yourself, are there people in your company with influence that are strong proponents of safety? Perhaps you can bring the issue to their attention, once you’ve unsuccessfully attempted to work with your supervisor. Find a way to discreetly let them know what the problem is and maybe they will be able to run with it from their end. One of my old bosses used to always say, “Don’t come to me with a problem, come to me with a solution.” He had an extremely open door policy, but he didn’t want us just walking through his door to complain. He wanted to see that we’d thought about the problem we were experiencing and had a suggestion to fix it. Sometimes, we didn’t have suggestions and we would explain that, but what he was doing was showing us how to problem-solve. It’s an important lesson that most likely helped lead to where I am today. So, the next time you want to run to a supervisor to complain, first think about what it is you’re complaining about. Are co-workers tied-off to unsuitable anchor points? Maybe you can go in suggesting what a suitable anchor point might be or that railings may be a better option. Do your co-workers seem to not understand what is required of them from a safety perspective? Maybe you can go in and request a training class that would help everybody understand better. In line with going in and presenting a solution, your whole approach should be one of cooperation. If you go in making accusations and attacking management, you can expect negative results. Let your boss know that you wouldn’t be bringing something to his or her attention if it wasn’t important and that you did put a lot of thought into it, but you are really concerned. Tell them what you believe to be wrong and give them a chance to explain. Offer any solutions you may have and let them know that you will help them in any way you can to make sure the situation is corrected as efficiently and as quickly as possible. Know what you are talking about, plain and simple. Don’t go and complain that the height of the railings are wrong when they’re not. Don’t complain that an anchor point is insufficient when it’s not. Do whatever research you need to do to back up your concern and have that backup in writing. If you find the information you need on OSHA.gov, print that page up and bring it with you. Show your boss what it says in the standard, but be careful, there can be old information out there that has possibly been superseded by new regulations or letters of interpretation. Employees who are adept at navigating the internet have a world of information at their fingertips, but if you know a safety professional in the field, perhaps you can ask them for a little assistance to ensure that your information is up-to-date. I have had many safety concerns brought to my attention in my career and, while many were valid, there were quite a few that weren’t. If you get an explanation of why something is not unsafe and why it is compliant with the law, you may need to be willing to accept that. As an employee, you have rights, and one of those rights is the right to a workplace free of recognized hazards. 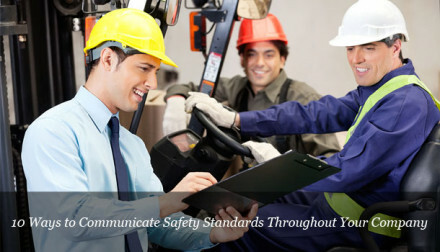 Another is the right to voice concern for your safety without fear of retaliation – to your employer or to OSHA. In the worst case scenario, where you have a safety hazard that your employer refuses to address, or refuses to address in a satisfactory manner, you have the right to contact OSHA directly and file a complaint. In fact, every employer is required to post the OSHA poster that specifically tells you how to do this. The sad fact is, that not all employers are going to be willing to hear you out or be responsive to your concerns. Old-school thinking may cause them to label you as a trouble maker or a problem employee, but you need to stand by your convictions. Simply put, your employer cannot retaliate against you in any way for bringing up safety concerns. They cannot fire you. They cannot transfer you to a less desirable position as a result. They cannot reduce your pay. They cannot change your working conditions to make you uncomfortable or unhappy. If they do, OSHA has your back. And, retaliation fines are steep. This is not a slap on the wrist. If a company is found guilty, the results are usually significant fines, full back-pay for the employee, and full reinstatement of the job. Granted, nobody wants to be out of work waiting for the system to work, but sometimes you have no choice. Voicing safety concerns to your employer is not only a good idea, but it is imperative if you want your company to have an effective safety program. However, there are right and wrong ways to do things. In these situations, diplomacy is key. Follow the chain-of-command as long as it is effective. Do your best not to hang anybody out to dry or throw anybody under the bus. Remember that the goal is your well-being and the well-being of your co-workers. Know that what you’re asking for is right. Once you know this, be insistent, be fearless, and you might just save somebody’s life.